What’s really happening to Singapore’s economy? Economy is slowing down, companies are laying off employees and technology is disrupting businesses in Singapore. Are these caused by cyclical slowdown or structural challenges? Or a bit of both? For economic noobs like myself, you may wonder if there is a difference between cyclical downturn and structural challenges. 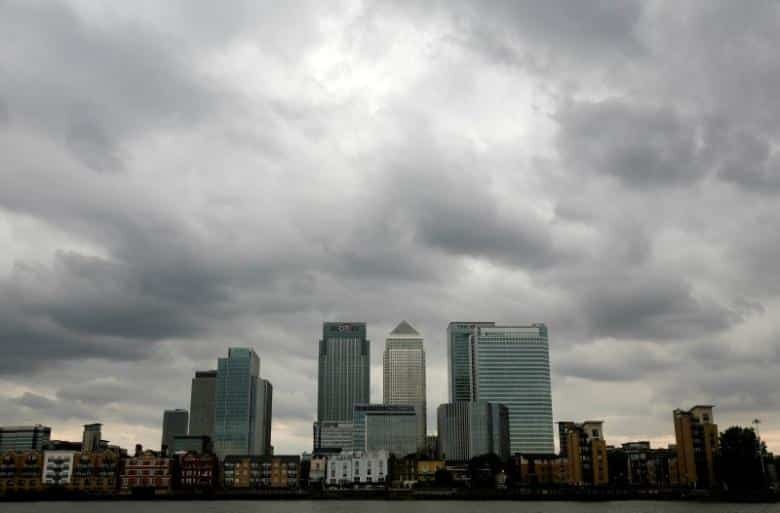 Cyclical downturn is caused by sluggish global growth and weak external demand. Singapore, as an export-dependent economy, is inevitably impacted by the slowdown in China and euro zone. CIMB Private Bank economist Song Seng Wun opines that “it still boils down to how busy Changi Airport is, how busy our ports are”. The Singapore Ports Workers’ Union (SPWU) shared with Prime Minister Lee Hsien Loong that earlier this year, there were several shifts in a day where there were no ships coming into Pasir Panjang. 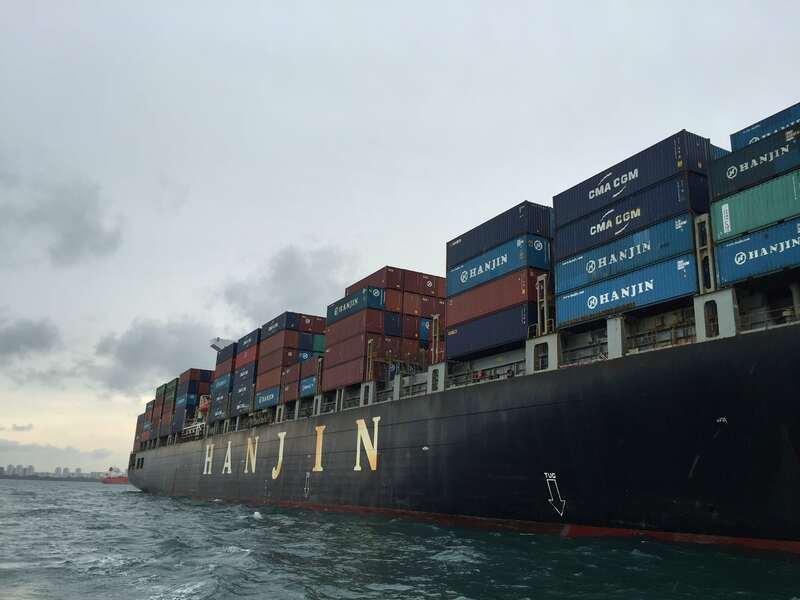 Even Hanjin Shipping, South Korea’s biggest shipping company has filed for bankruptcy in August as globally, the shipping industry is suffering from overcapacity and weak economic growth. Recently, Singapore even made news as a Hanjin container ship, Hanjin Rome, was placed under arrest by the Sheriff of the Supreme Court of Singapore within Singapore waters. The ship can hold up to 5,200 twenty-foot equivalent units (TEU – an industry term used to describe capacity of container ships). The oil and gas industry has also nosedived into a crippling slump as world oil prices fell from more than US$100 a barrel two years ago to below US$30 in February. Drivers benefit most from the tumbling oil prices but tens of thousands of jobs have been axed, with the latest cut from Sembcorp Marine where 8,000 jobs will be made redundant. Structural challenges are caused by changes in technology and changes in tastes. Think Uber. Think Foodpanda. Think Taobao. Think fads like bubble tea. Just a few years ago, Singaporeans could only take taxis, dine-in at their favourite restaurants and even shop for furniture at local showrooms. 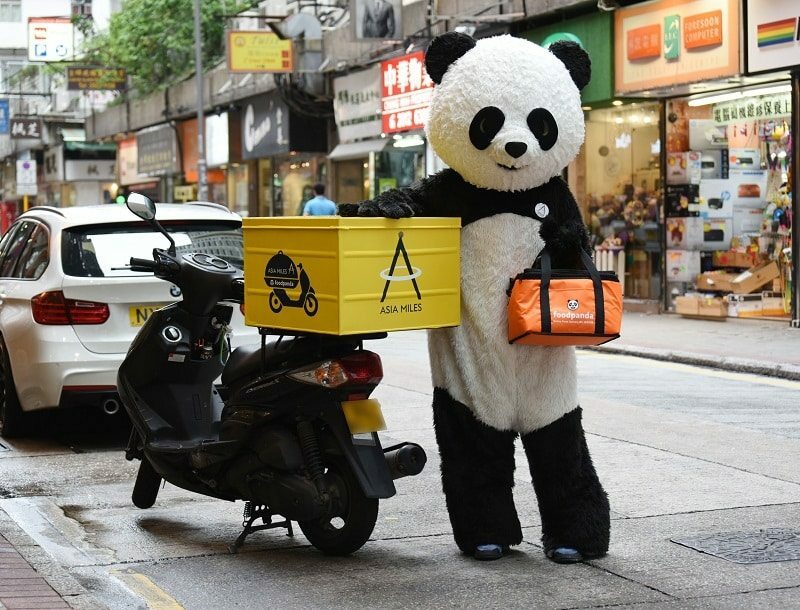 Fast forward a few years, Singaporeans can now take Uber or Grab cars, ask Foodpanda to deliver their favourite food to their homes, and purchase their home furniture on Taobao.com. While it’s great for consumers, there has been an outcry from taxi drivers who felt their livelihood has been threatened by disruptive technologies. With more people requesting for food delivery, F&B outlets will soon see a stark decline in the number of customers who dine-in. Retail outlets are one of the worst hits. Rental and prices have gone down but vacancies have gone up. Tourists are not spending as much, especially mainland Chinese visitors due to their slowing economy. As for Singaporeans, they are turning to online shops like Zalora and Taobao. With cyclical and structural challenges affecting our economy and labour market, what kind of jobs can Singaporeans look forward to over the next few years? Besides possibly driving Uber or Grab as a full-time or part-time job, there are thousands of jobs waiting to be filled in sectors like IT, precision engineering, rail engineering, early childhood education and healthcare. But which companies exactly will be hiring? What kind of skills are needed to take up these jobs? The National Trades Union Congress (NTUC) announced a new strategic outfit named “Future Jobs, Skills and Training” (FJST) to identify future job trends and train working people with the right skills to take up these jobs of tomorrow. The outfit will work closely with its tripartite partners – the Government and employers to spearhead this nationwide initiative. In an example of how NTUC could work with government agencies to identify jobs, Assistant Secretary-General Patrick Tay said if EDB announces new investments in Singapore, FJST could verify the companies that are hiring and perhaps work with them in advance to fill those positions. There are also union representatives in the tripartite committee which will be formed for all key sectors. Committees have already been formed in the financial, security, transport, hotel and healthcare sectors. Besides its union network of more than 800,000 members, NTUC will also rely on its expanded network of SMEs, freelancers and startups to identify job losses and job gains. 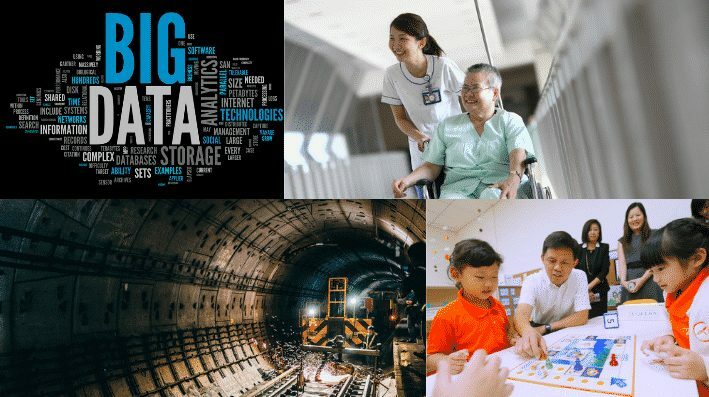 Once the data is ready, the outfit can then work with educational institutes to provide training courses for Singaporeans who want to move into job growth areas but are lacking the necessary skillsets. This includes the new NTU-NTUC collaboration targeted at working adults. Singapore is experiencing a bit of both – cyclical downtown and structural challenges but this presents an opportunity for the nation to restructure its economy and help tomorrow’s unemployed move into tomorrow’s jobs.